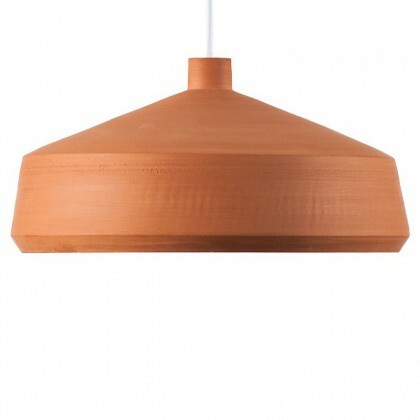 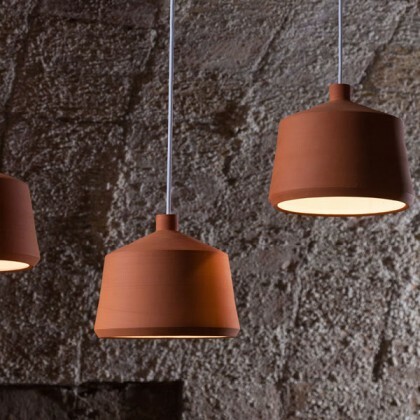 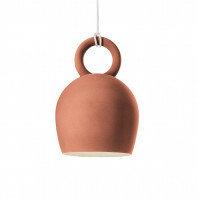 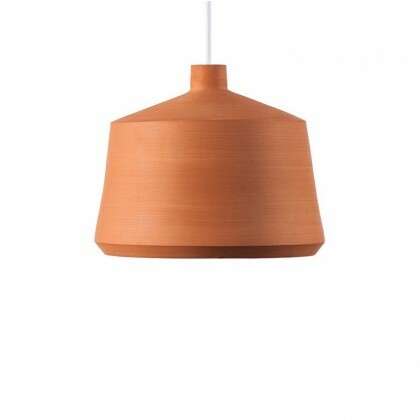 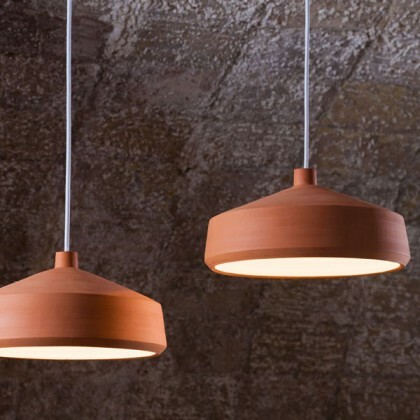 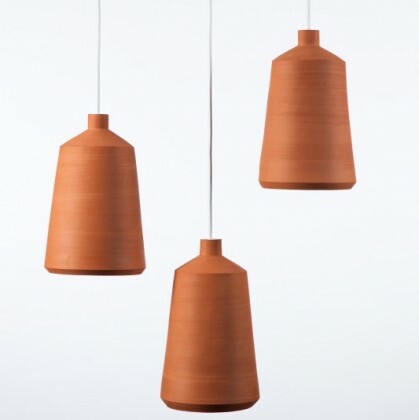 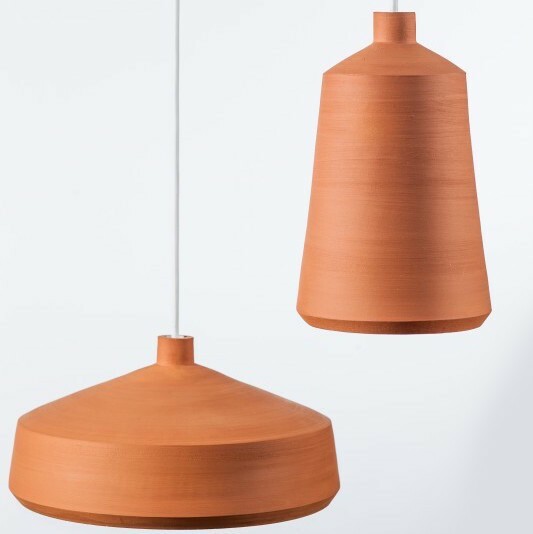 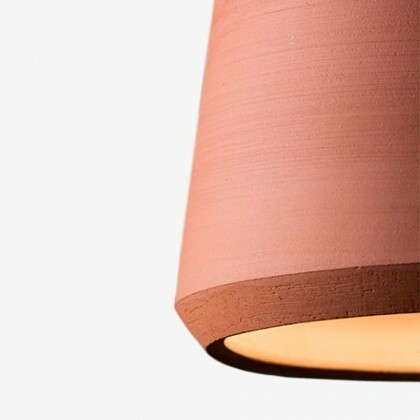 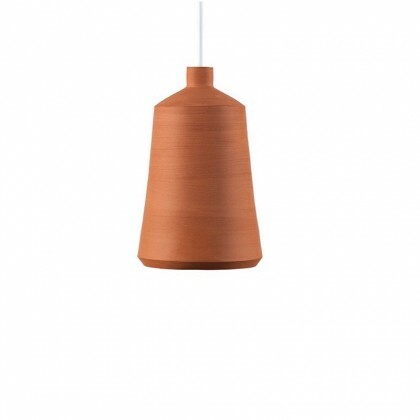 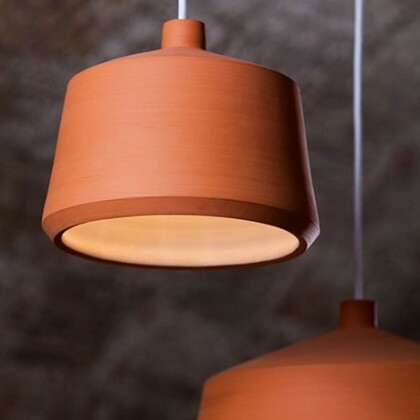 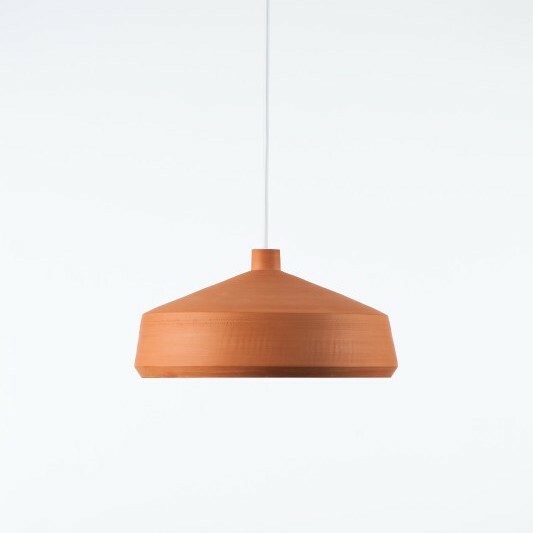 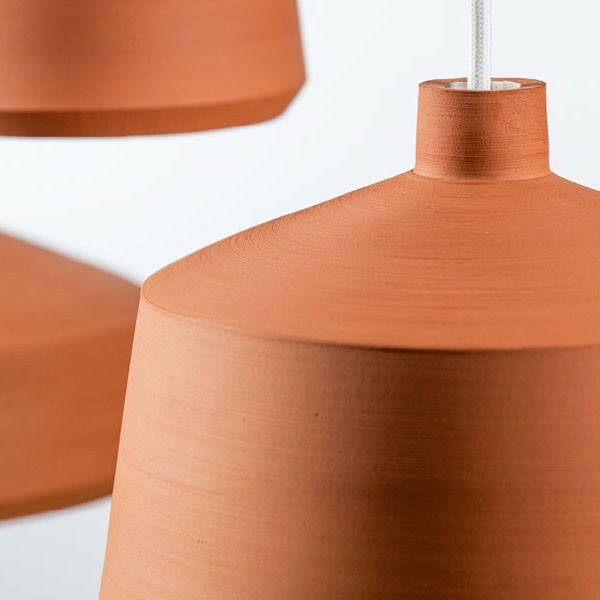 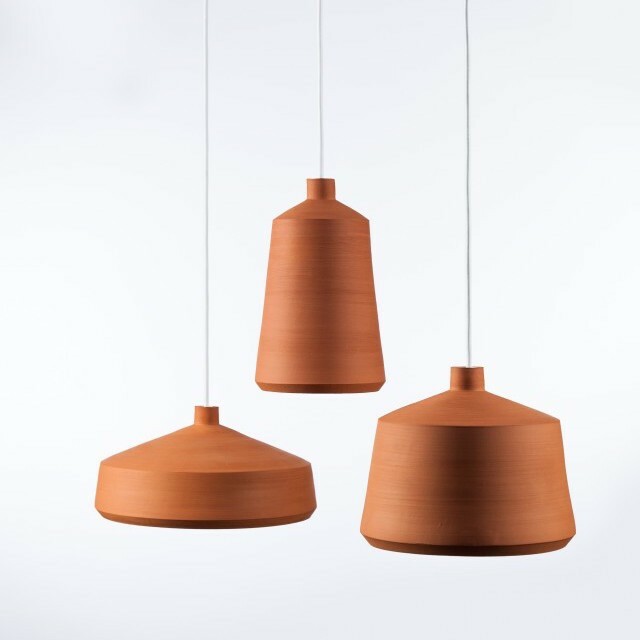 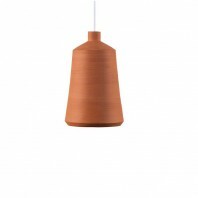 Handcrafted out of natural terracotta Flame by Pott is a lamp of two personalities, the exterior has been left in its natural unvarnished form while the interior has been glazed in white. 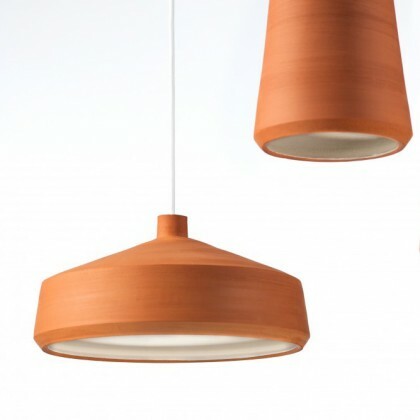 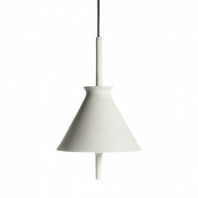 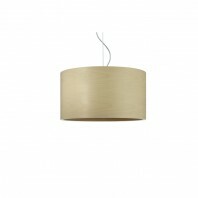 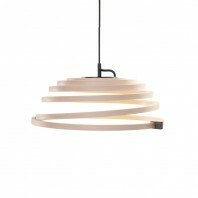 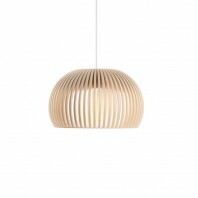 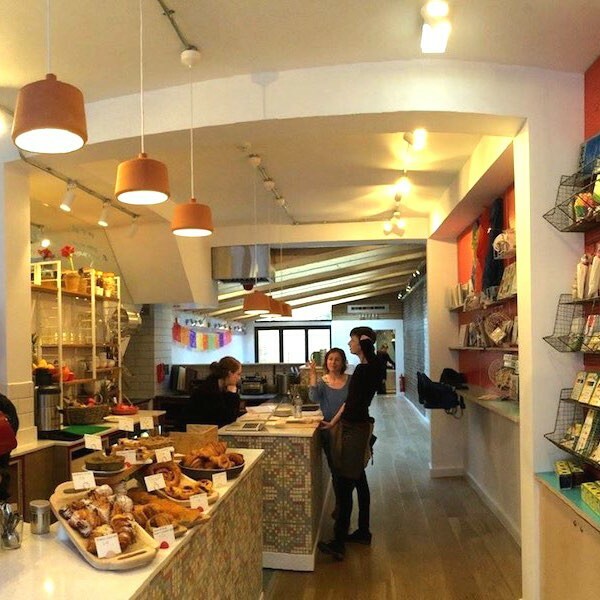 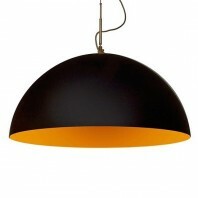 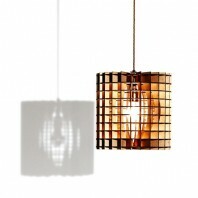 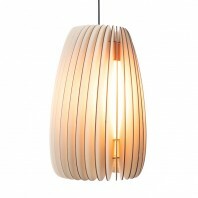 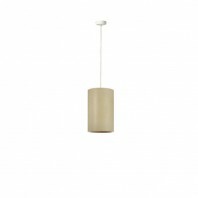 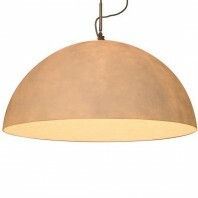 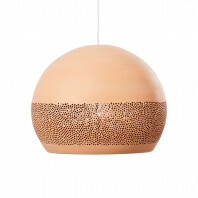 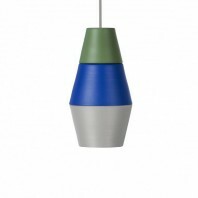 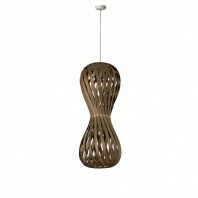 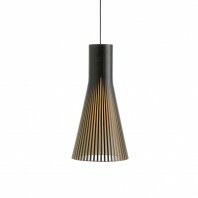 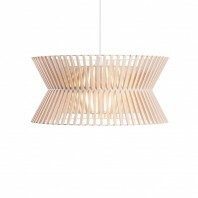 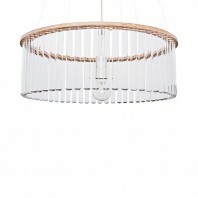 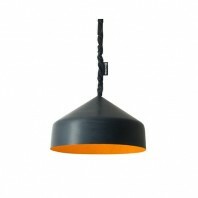 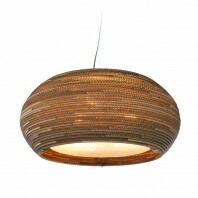 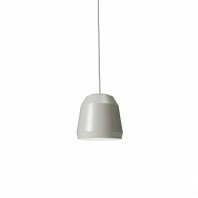 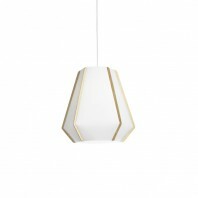 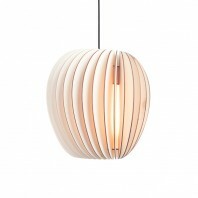 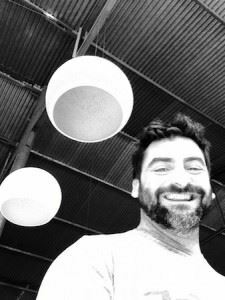 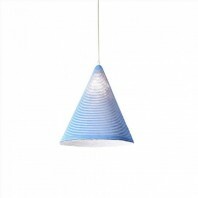 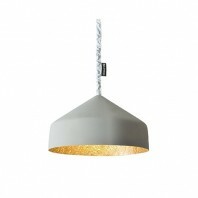 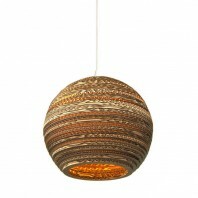 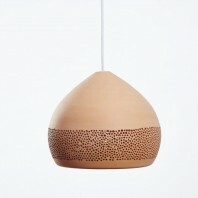 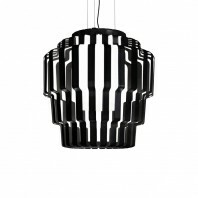 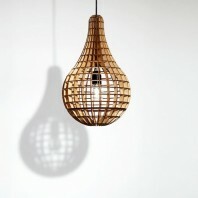 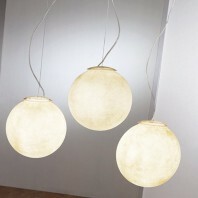 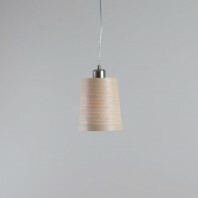 Each of Pott's Flame pendant lamps have been hand crafted with care and dedication, and are unique and individual. 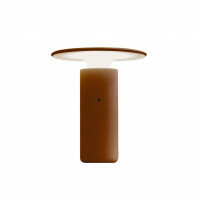 Made of natural terracotta, the Flame endant retains an earthy aesthetic on its exterior surface, while bringing a glazed white finish the soft light inside. 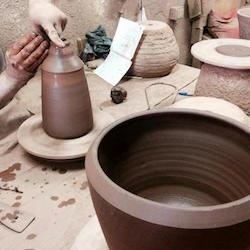 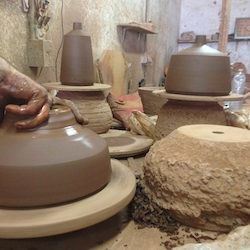 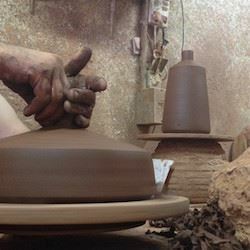 Each piece is handcrafted with care and dedication for a unique result that hangs with authentic charm. 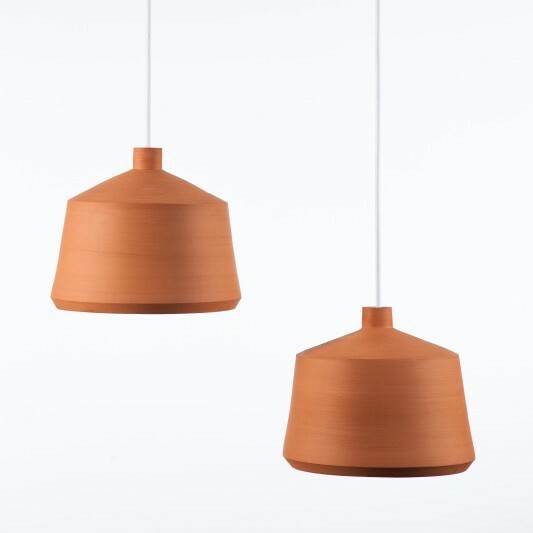 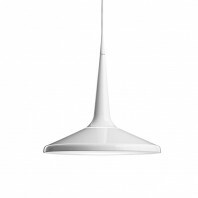 There are three sizes of the Flame pendant lamps by Pott: Ø28, Ø21 and Ø14 each looks wonderful on its own, or as a cluster.